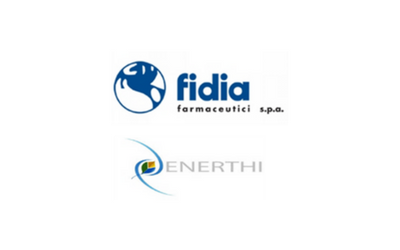 Description: GBS Finance advised the Italian multinational Sir Fidia Spa in the sale of its Spanish subsidiary Antibiotics SA, one of the leaders in Europe in the production of Cephalosporins (Penicillins). 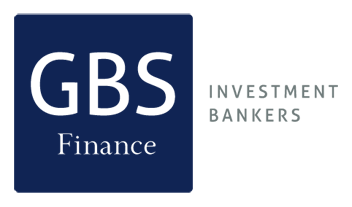 The buyer of Antibioticos SA was finally Enerthi Group, the renewable energy specialist. The main appeal that motivated the interest of Enerthi was that in the production of cephalosporins there are high electricity costs. The feasibility plan for Enerthi relied on the construction of a cogeneration plant that reduced costs and converted the company into an asset.